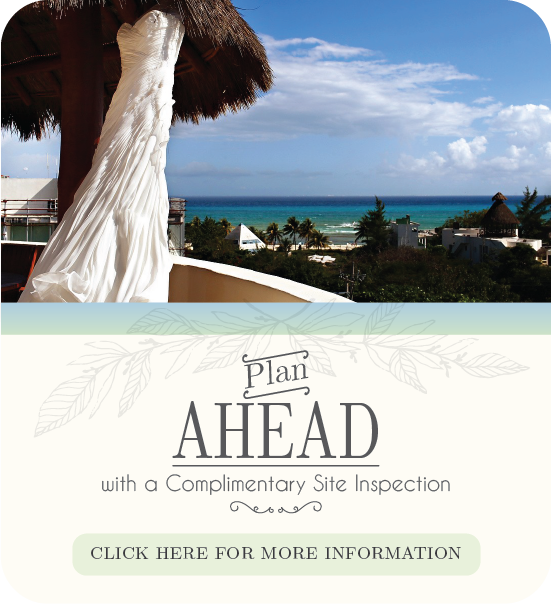 Are you thinking of celebrating a wedding weekend in Playa del Carmen? 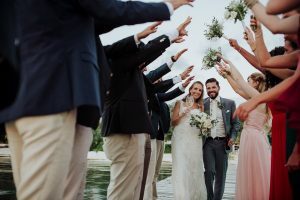 It’s a great choice if you wish to elongate the celebration, create beautiful moments and cherish these days forever. I promise you won’t regret having extra time to enjoy with friends and family! 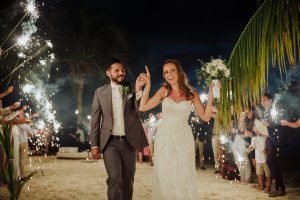 Check out some easy tips that will help you plan the perfect wedding weekend. Catch up at the post-rehearsal dinner. Have a casual setting to hang out with your guests that come from out-of-town or friends and family that you haven’t seen in a while. Your guests will get to know each other better while having a relaxing and fun time together having a cheeky drink. Get together for an after-after party! Get a drink, join the fun and celebrate to the max with your loved ones. Everybody needs to eat, so how about doing it together before the weekend and this great celebration are over! 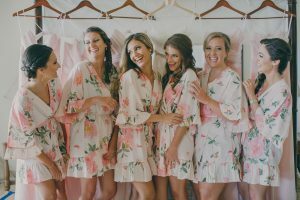 Your guests and loved ones will take the time to show you all their love again and have a wonderful moment chatting with everyone else. Choose a cozy and delicious spot that makes you all feel at home. Besides the tips listed below, you can always choose to make other things like creating a list of local must-sees so your guests explore the city together during the weekend or perhaps you could create a facebook group where everybody can get to know each other before the trip. Whatever you choose to do, never forget to enjoy this beautiful weekend and congratulations for your new adventure together! 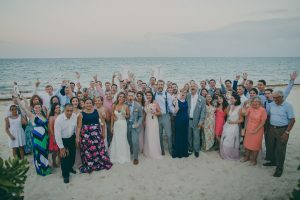 If you need any assistance planning your wedding weekend in Playa del Carmen, get in touch with our in-house wedding specialist.